Located on the Greensand Ridge between Oxted and Godstone, this small, rural village is known for its friendly atmosphere and sense of community. 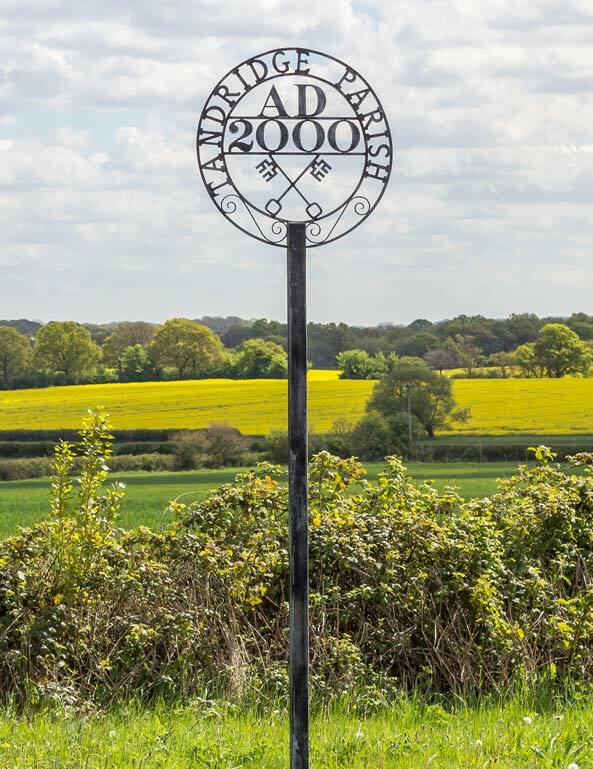 Just off the A25 in between Oxted and Godstone, the small Anglo-Saxon village of Tandridge was listed in the Domesday Book and boasts an 11th century church and priory. The most rural of the villages in the Oxted area, ideal for people wishing to get away from it all, yet remain only a short trip to nearby towns and larger villages. Located just on the edge of the village, this historic golf course, currently ranked in the Top 100 courses in the UK, is a must. Created by celebrated golf architect Harry Colt in 1924, this delightful course is on the outskirts of Oxted and enjoys spectacular views of the Surrey North Downs and the High Weald. Those who have played it never forget the 14th hole with its stunning drop down to the green. Jason’s favourite place on a Sunday. This local riding school is just to the north of Tandridge Village with a central stable yard, outdoor menage and a pretty setting amidst its own fields which stretch up to the A25. It offers riding for adults and children with popular pony clubs running in the school holidays.